2012 has been a hectic year for us – a year jam packed with live shows, international tours, and the writing, recording & producing our new EP CHANGIN’. 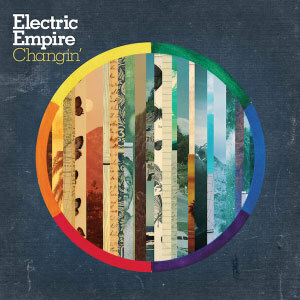 Now with the year drawing to a close, we are really thrilled to be turning the page and entering a brand new phase for Electric Empire with our new EP Changin’ - available now via iTunes. We would like to take this opportunity to again thank you for your ongoing support, and invite you to join us for this next exciting chapter of the Electric Empire journey.